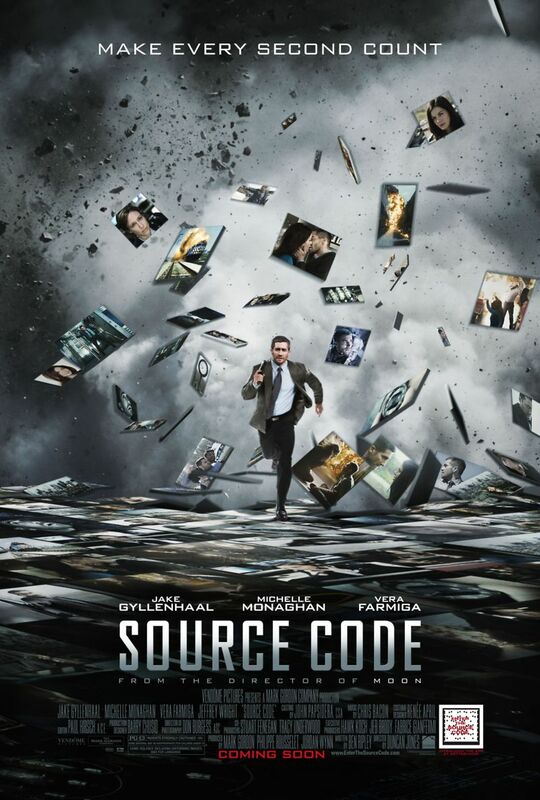 Source Code DVD and Blu-ray release date was set for July 26, 2011. Waking up in a commuter train is US Army helicopter pilot Colter Stevens, whose last memory is of flying over Afghanistan. Unbeknownst to Stevens, he has assumed the identity of another man, 8 minutes before the train on which he is riding explodes. Stevens awakes in a pod and communicates with a person named Goodwin who relays the mission: Find out who the bomber is. Stevens is sent back to the train as the other man. He is, again, unable to find out much before the train explodes. Eventually, the truth is relayed to Stevens. He is part of project in which people are placed in someone else’s mind for the last 8 minutes of their lives. Stevens must discover the bomber’s identity.